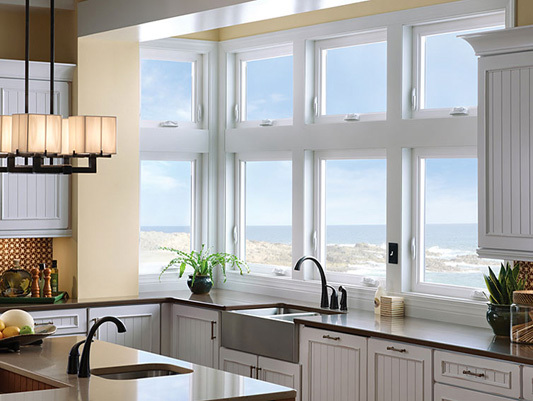 Milgard Windows & Doors is one of the largest and most trusted names in windows and doors. 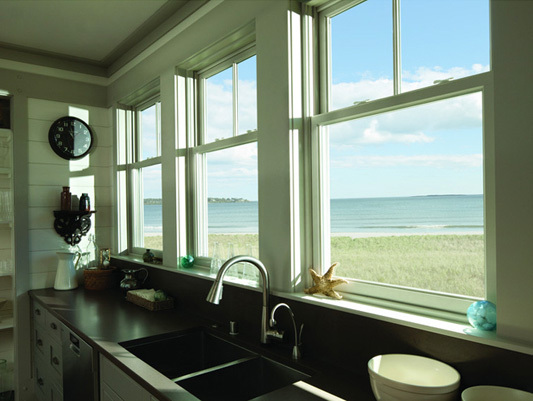 For over 50 years, Milgard has demonstrated a commitment to improving window technology. 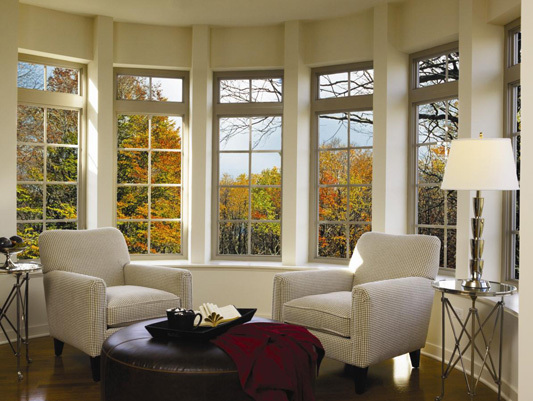 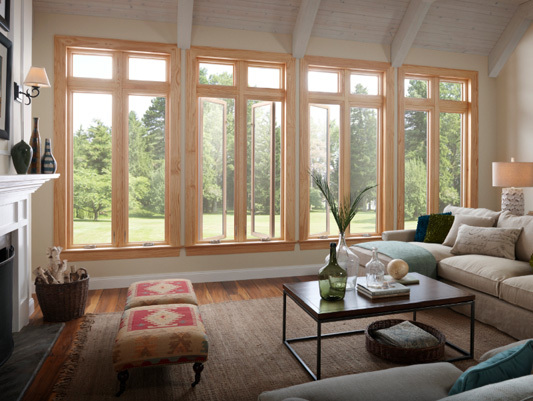 Milgard offers a comprehensive selection of vinyl, wood, fiberglass and aluminum windows and doors.